Today I did a little shopping at CVS. 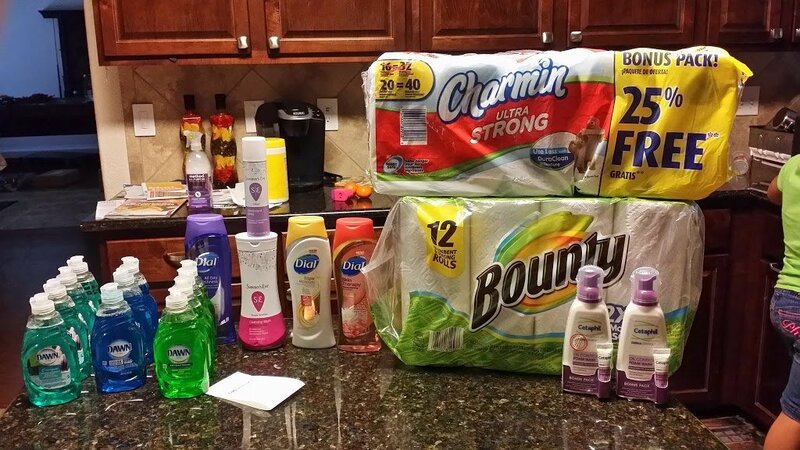 I haven’t been couponing in a while and I wanted to get back to it. *Summers Eve products buy one get one free. Remember, I didn’t have any ECB to start because I hadn’t couponed in a while. I am happy with my total because the Cetaphil alone would have cost me $26 for both of them. I am in the process of accumulating more coupons because the ones I had expired and I tossed them. I am getting my coupon life back in order. My goal for the year is to save money and I had let my couponing fall by the wayside.